Tennis camps take place every school holidays (autumn, winter, spring, summer) and are dedicated to children from 3 to 14 years old. Tennis camps are organized with door-to-door transportation. Tennis camps are open every day, from monday to saturday, and the club proposes 3 different sessions : morning, afternoon, and day sessions. 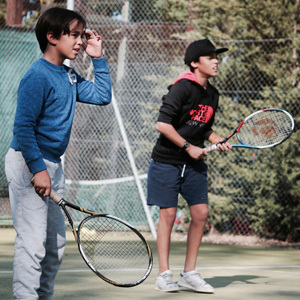 Tennis camp enrollment is made « à la carte ». 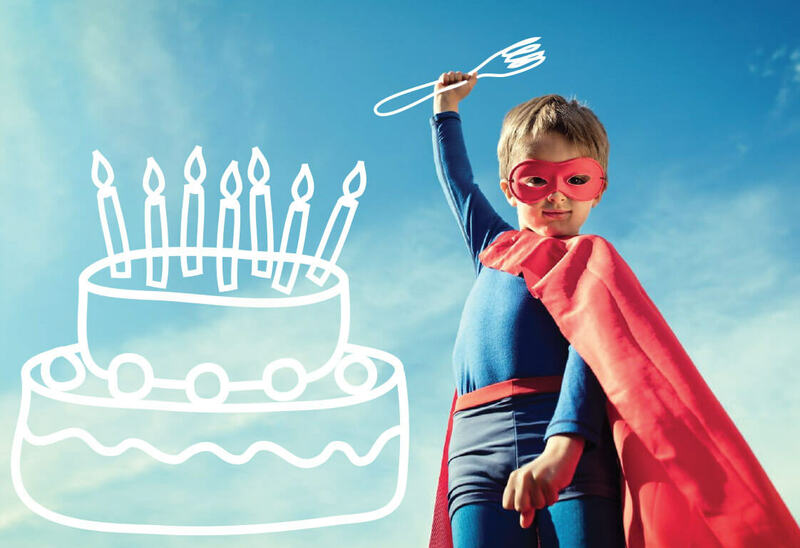 According to their age and timetable, children can be enrolled in day camps either on morning session, or afternoon session or all day session. Some children are enrolled on all day sessions all the week, others only a few afternoons. Tennis lessons are given by our qualified coaches in small groups of 4 to 6 children maximum. The way of teaching follow the fundamentals of the Sartoris method, first sports instruction pedagogy dedicated to children. Get to know more about the Sartoris method & philosophy here ! The academy owns 2 outdoor artificial turf courts and 2 indoor courts, one in clay and one in artificial turf. For the young kids, a huge wooden chalet of 700m2 offers an indoor and heated tennis area. Tennis lessons are given all year round whatever the weather. The cold or the rain don’t bother in any ways the running of the school. Children can have a multisport instruction added to the tennis one as the main sport. 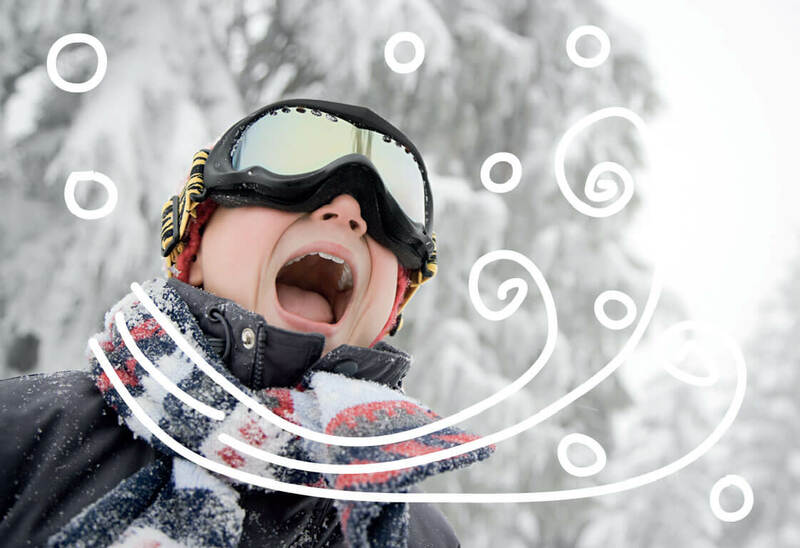 Depending on the choice of the session (morning, afternoon & day session), children can choose 1 sport… 2 sports… or 3 sports for thoses who are interested ! Our tennis instruction method is based on learning through play and multisport program. These leisure sports especially appeal to children and enable them to enjoy lots of different sports and activities after a demanding instruction in tennis. Have a look at the schedule of a tennis camp session at the club ! at the tennis camp during the holidays are available here ! 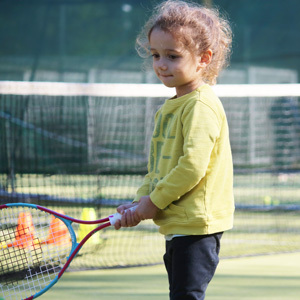 Tennis lessons first then leisure sports : basketball, table tennis, babygym, kart with pedals, bouncy castles, trampolines, elasto-trampoline, zipline, outdoor heated swimming-pool. 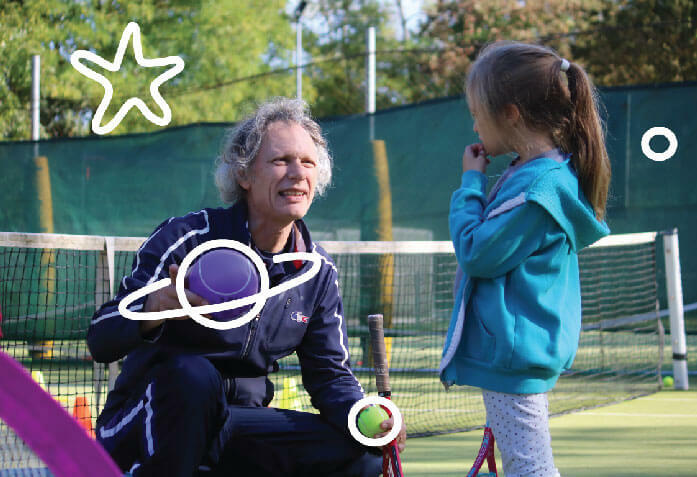 For the children enrolled at the tennis camp, a door-to-door transportation service is organized with our 12 minivans in Paris and west suburbs. Our tennis coaches are permanent to our team and have a great experience with children.